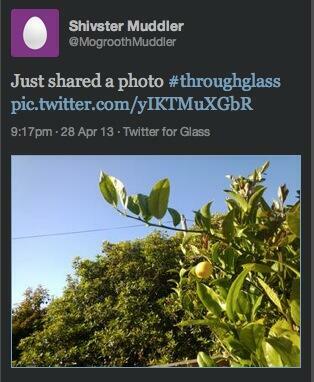 Official Twitter App Spotted for Google Glass? 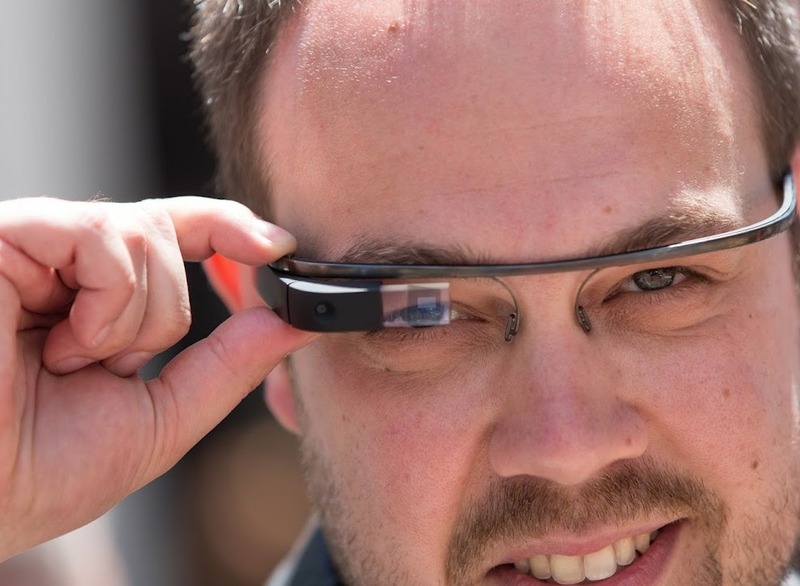 Ready to start tweeting from Google Glass? Yesterday, a tweet was spotted that has since been deleted, coupled with the label “Twitter for Glass.” Once news got out, the account was deleted, making it quite possible that no one was supposed to see it. Adding to the fun, the Twitter account @Mogrooth (minus the Muddler), belongs to a mobile engineering manager at Twitter, Shiv Ramamurthi. Additionally, 3rd party app developers cannot use the word Twitter in the labels, so the fact that “Twitter” is used in Twitter for Glass lends more credibility to the story. Does the idea of an official Twitter application for Google Glass get you excited?